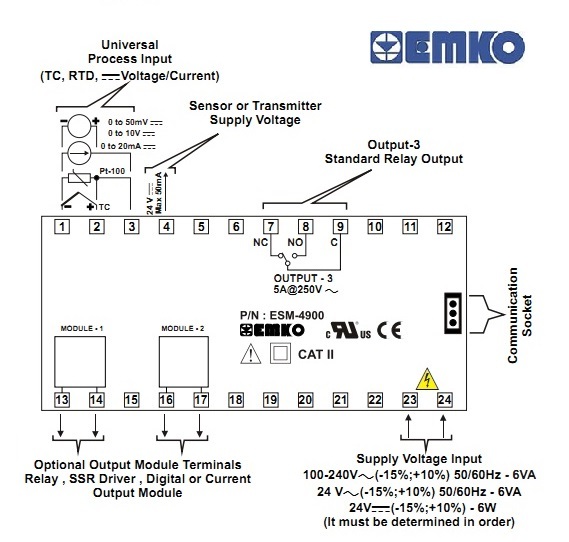 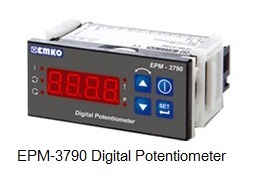 EMKO Process IndicatorSiampower Technology Co.,Ltd. 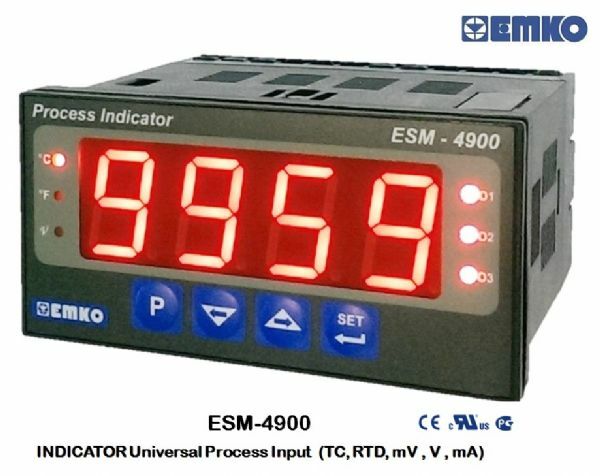 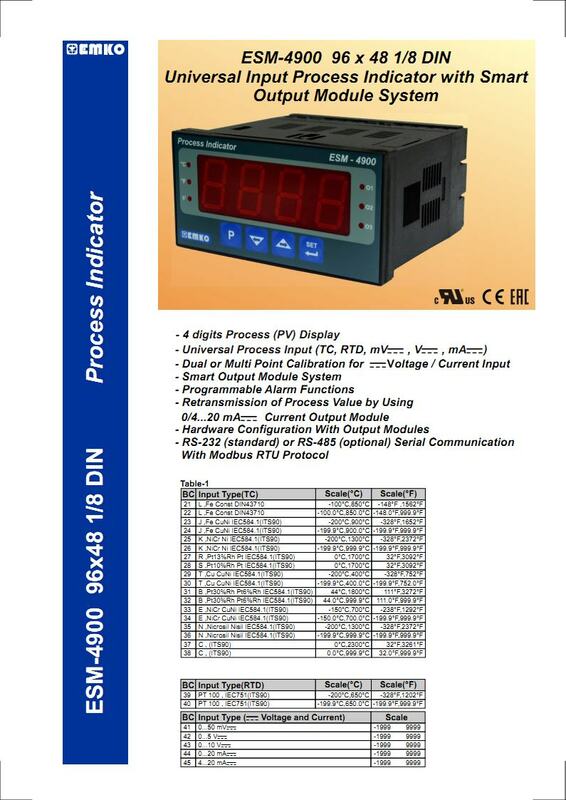 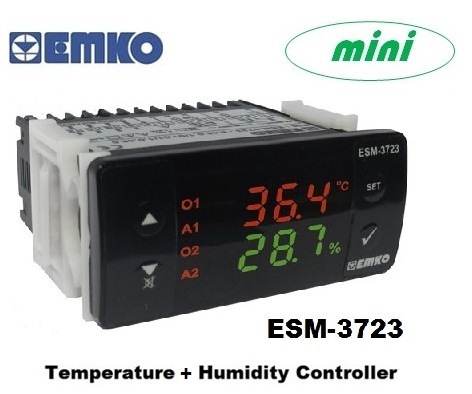 EMKO ESM-XX00 series process indicators are designed for measuring temperature and any process value.They can be used in many applications with their universal process input, alarm functions and serial communication unit. 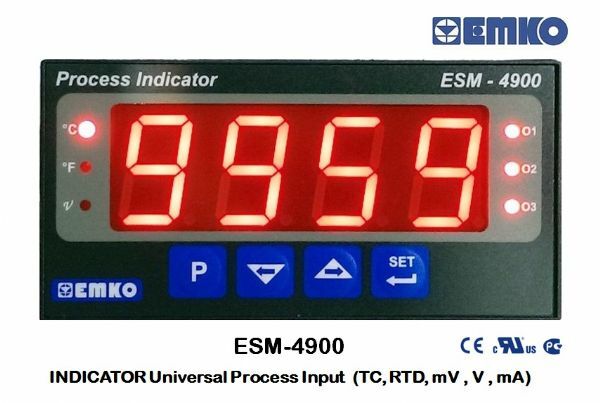 Application fields; Glass, Plastic, Petro-Chemistry, Textile, Automative, Machine Production Industries. 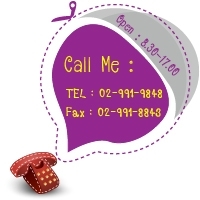 Copyright @ 2012 All Right Reserved by siampower technology co.,ltd.